Andrew Collinge Hairdressing, a salon group with salons throughout North West England including Heswall and Birkenhead has received royal recognition for its inspirational commitment to learning and development. 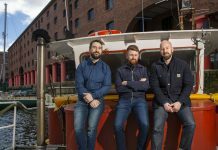 The company, which is the first on Merseyside to be recognised in this way, has been honoured for its commitment to upskilling its workforce with the 2018 Princess Royal Training Award due to its outstanding training and development programmes and their unique Graduate salons concept. 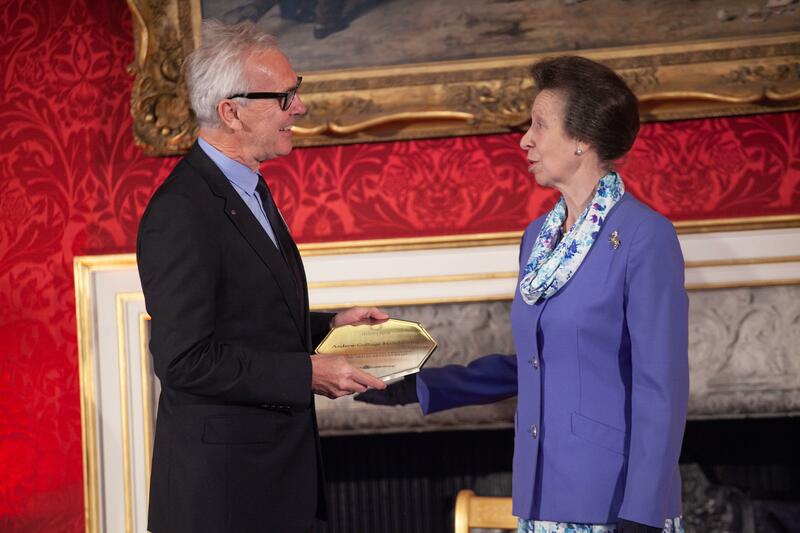 Chairman and Creative Director Andrew Collinge personally received the award from HRH Princess Anne at an awards ceremony in St James’s Palace. The Princess Royal Training Awards honours employers in the UK who have created outstanding training and skills development programmes which have resulted in exceptional commercial benefits. They recognise the achievement of a standard of excellence rather than selecting overall winners. 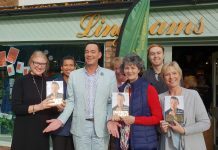 Created by Hazel and Peter Collinge in the mid 1980s, who believed that training should be at the heart of the business, a Graduates salon is akin to a finishing school for hairdressers. To date, 83% of all Andrew Collinge stylists have been through the Graduate programme and almost half of all stylists have been with the company for more than 10 years.